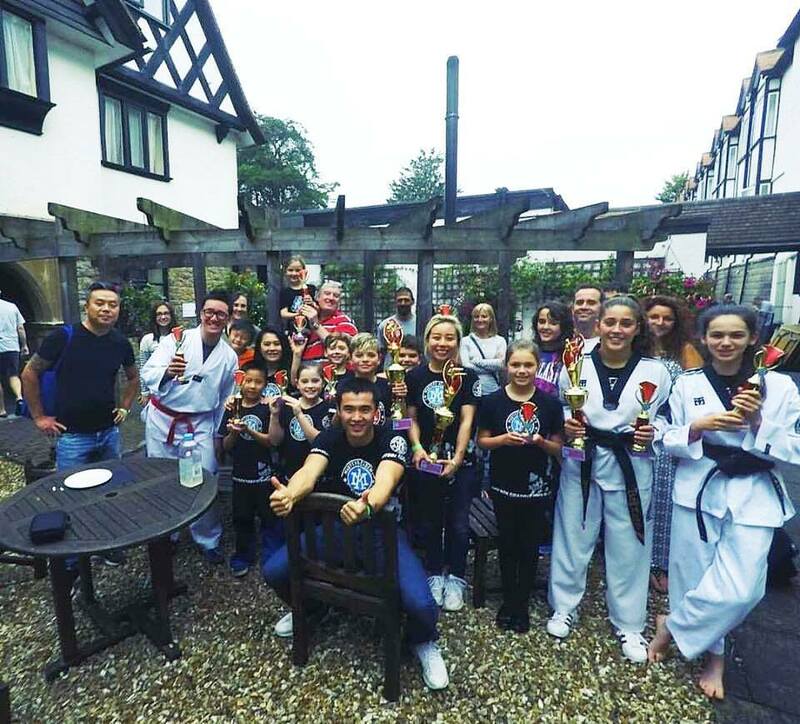 On Sunday, Coach Andy and a small group of Masters Academy Taekwondo martial arts students participated in the Infinity South West & Beyond competition. They’ve been training long and hard in the lead-up to this competition, and it showed in the results. The team a total of 13 trophies including three first places. Under 18 years old, 5ft 2 plus, Points. 2nd Place Intermediate. MASTERS ACADEMY TAEKWONDO CAN HELP ANYONE TO ACHIEVE A HEALTHIER BODY AND MIND. THE HARDEST PART IS TURNING UP, THE REST IS EXHILARATING.